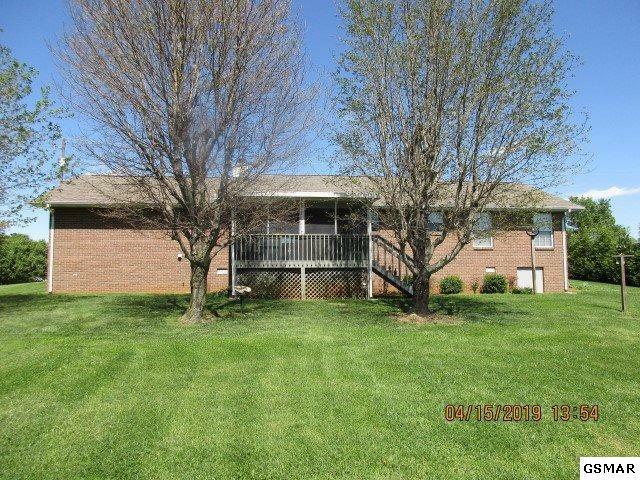 All brick ,one level ranch home that is handicap accessible .Has ramp in garage and step in shower and wide doors. Screened back porch to view mountains . Large covered front porch . 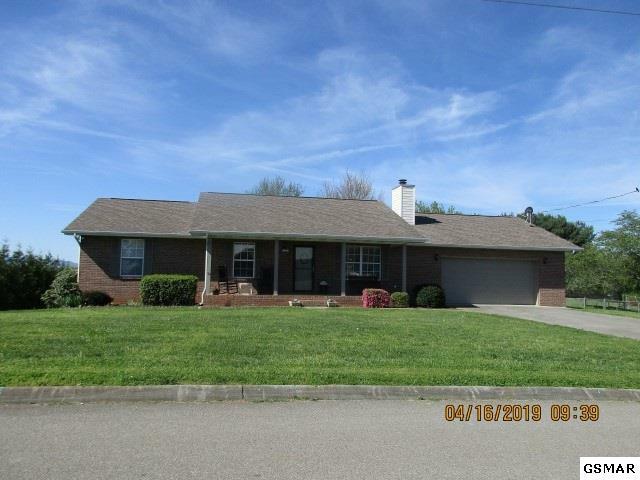 Flat yard, easy access to Seymour or Sevierville in the heart of Boyds Creek .Three bedrooms and two full baths,wood burning fireplace in living room,plenty of counter space and island in kitchen. All appliances stay . Double garage and nice sized utility room . Low utilities and taxes. Make an appointment to see today ! Listing courtesy of Above And Beyond Real Estate. Copyright 2019 Great Smoky Mountains Association of Realtors. 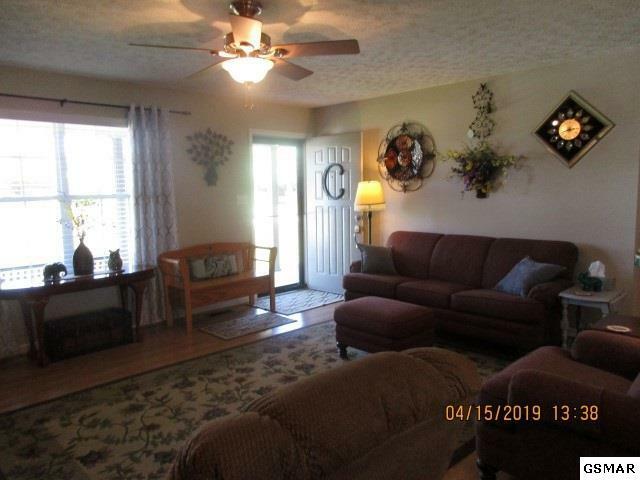 Some of the listings on this website are shown by cooperative agreement, and may not be listings of The Terrell Team - Prime Mountain Properties. Information deemed reliable but not guaranteed. Last updated 2019-04-23T13:15:39.453. © 2019 Knoxville Area Association of REALTORS®, Inc. All rights reserved. IDX information is provided exclusively for consumers' personal, non-commercial use and may not be used for any purpose other than to identify prospective properties consumers may be interested in purchasing. Some or all of the listings displayed may not belong to The Terrell Team - Prime Mountain Properties. Information is deemed reliable but is not guaranteed accurate by the MLS or The Terrell Team - Prime Mountain Properties. Data last updated: 2019-04-23T12:58:09.67.